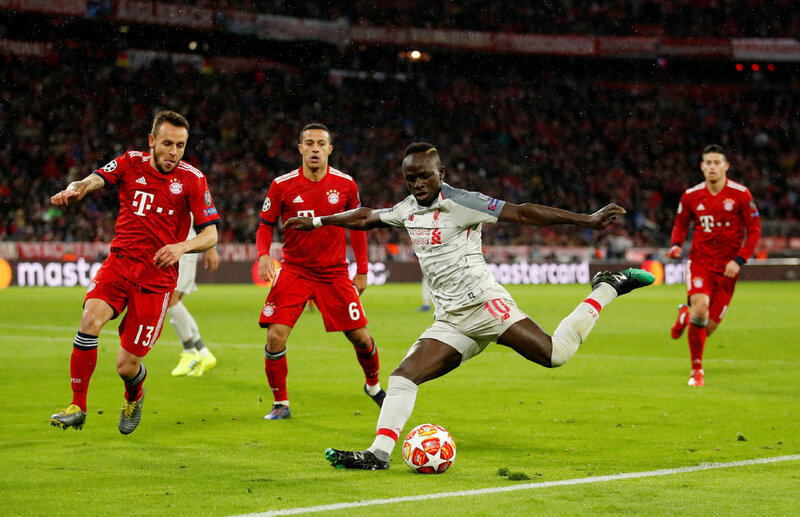 BERLIN -- Sadio Mane's brace secured Liverpool a 3-1 away win over Bayern Munich in the second leg of Champions League's last 16 on Wednesday. The "Bavarians" grabbed the reins on home soil from the kickoff and came to their first chances with only nine minutes played when Thiago Alcantara pulled over the target from promising position. Bayer controlled possession of the ball but lacked in ideas to overcome Liverpool's well-positioned defense.